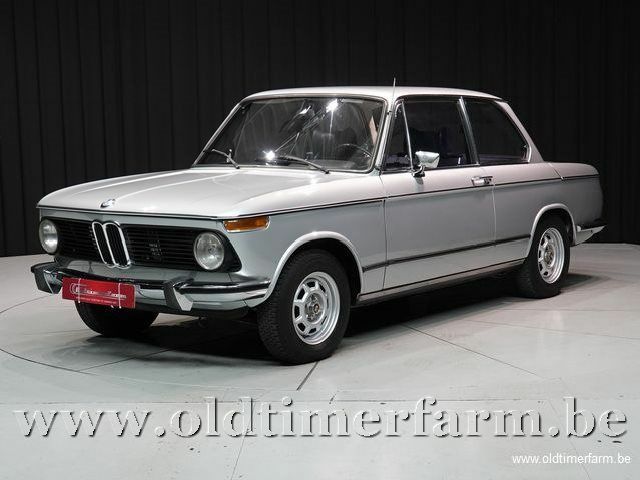 The BMW New Class (German: Neue Klasse) was a line of compact sedans and coupes produced from 1962's 1500 and continuing through the last 2002s in 1977. 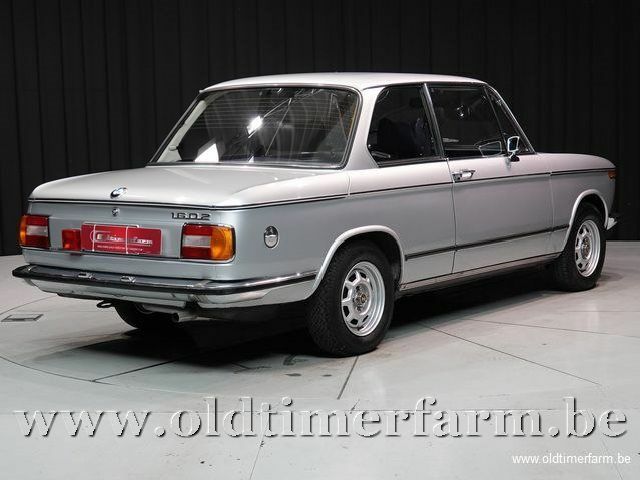 Powered by BMW's four-cylinder M10 celebrated engine, the New Class was first made as 4 door saloons models and 2-door coupés, the New Class line was broadened to two-door sports sedans with the addition of the 02 Series 1600 and 2002 in 1966. The 02 Series two-door sports sedans came into being at the prompting of US importer Max Hoffman, who convinced BMW that a more attractive 2-door version of the 1500 would sell much better than that decidedly Teutonic sedan had thus far. BMW agreed and turned to Italian stylist Giovanni Michelotti, noted for such successes as the Triumph TR4, 5 ,6 and Spitfire. The 02 Series that resulted bears little in common with the 1500 sedan save running gear. A two-door 1600 (also known as a 1600-2 or 1602) made its debut at the Geneva auto show in 1966 and was sold through 1975. A limited-production cabriolet was produced by Baur from 1967 through 1971, and a 2-door sedan version, the 1600ti, featured the dual Solex PHH side-draft carburetors (as found on the 1800TI) and 105 hp (78 kW) for 1967 and 1968. A hatchback 1600 Touring model was produced in 1971 and 1972. Weight : 930 kg (2062 lb). Top speed : 160 km/h (100 mph); 0-60 mph : 13.3 sec.